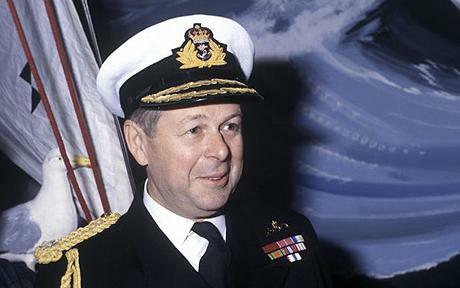 Admiral Fieldhouse was C-in-C and in overall command of the Falklands confict. The Conflict ensured a place for John Fieldhouse in the annals of British military history - since World War II, he as been the only C-in-C to have directed British forces to a unilateral victory against a well-equipped enemy. John David Elliott Fieldhouse was born on Feb 12 1928, son of Sir Harold Fieldhouse, secretary of the National Assistance Board. He joined the Navy in 1941, going to the Royal Naval College at Dartmouth and later at Eaton Hall in Cheshire. In 1948 he joined the Submarine Service. As first lieutenant of Totem, he was nicknamed 'Snorkers' owing to his fondness for sausages - like the Australian first lieutenant in The Cruel Sea. He passed the CO's Qualifiying Course (the 'Perisher') in 1955; his first submarine command was Acheron. Fieldhouse subsequently commanded the submarines Tiptoe and Walrus; and, in 1964, the Royal Navy's first nuclear submarine, Dreadnought. He served almost exclusively in the Submarine Service until 1966 , when he took the Joint Services Staff College Course at Latimer and then joined the aircraft carrier Hermes in 1967 as second-in-command. Hermes, then the first 'all-missile' ship in the fleet, had a busy and successful commission east and west of Suez which included the preparations for the withdrawal from Aden. Hermes's Sea Vixen and Buccaneer aircraft provided a show of strength in the air. 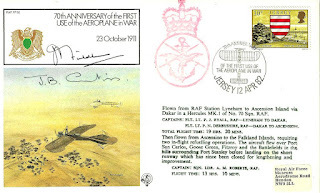 Her Wessex helicopters carried out sorties against 'dissidents' in Aden and in August the same year, against Communist agitators in Hong Kong. Fieldhouse took over command of the ship for some weeks when the captain fell ill at the end of the year. After his own promotion to captain at the end of 1967, Fieldhouse's career began to follow the perfect 'critical path' to the highest ranks. From Hermes he went in 1968 to Faslane in Scotland as captain of the newly-formed 10th Submarine Squadron of Polaris submarines. In 1970 he commanded the frigate Diomede as captain of the 3rd Frigate Squadron; and in 1972 he led Nato's Naval Standing Force Atlantic in the rank of commodore. In 1973 he went to the Ministry of Defence, first as deputy and then as director of Naval Warfare. Promoted Rear-Admiral, he became Flag Officer 2nd Flotilla in 1975 and then, the next year, Flag Officer Submarines and Nato Commander Submarines Eastern Atlantic - in effect the first 'postwar' officer to hold this post, and the first to have had a nuclear command. He showed his political skills early on by adroitly handling a move from the traditional home at Fort Blockhouse, Gosport, to Northwood. Promoted Vice-Admiral in 1979, he became Controller of the Navy, responsible for the Navy's ships, stores and equipment. In the time-honoured way of sea-going officers, Fieldhouse always said he disliked Ministry of Defence jobs. 'I joined the Navy to go to sea,' he would say, 'not to drive a desk at the MoD.' In fact, he was an excellent Whitehall warrior, but the most he would admit was that, having had good times at sea, he now had to pay something back. 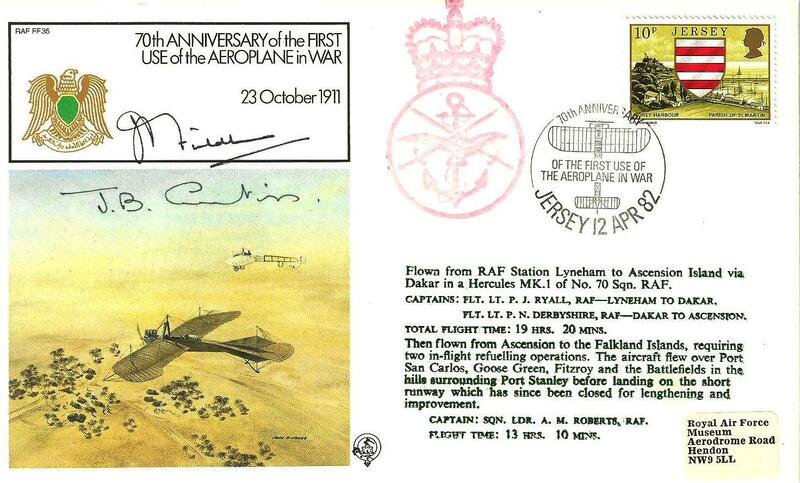 In 1981 he was made C-in-C Fleet, Nato C-in-C- Eastern Atlantic Area and Allied C-in-C Channel. It was a time when an aggrieved and resentful Navy was trying to recover something from what was left after the swingeing cuts imposed by the then Secretary of State for Defence, Mr John Nott. It was a measure of how well Fieldhouse restored both the Navy's materiel and its morale that it was able to undertake Operation Corporate so successfully less than a year later. In December 1982 Fieldhouse became First Sea Lord and Chief of the Naval Staff - only the second submarine officer ever to do so. As First Sea Lord he fought the Navy's corner with great skill and guile, eventually restoring much of the position and proving more than a match for the slyest civil servant. He defended the choice of Trident to replace Polaris as Britain's independent deterrent, arguing that it was still by far the most cost-effective option. He accused the European nations, including Britain, of what he called 'sea blindness', and urged a much greater political appreciation of the virtues of world wide sea-power, especially for Britain, which was still an island. In spite of his face and figure (he enjoyed good food and wine) and the benign, avuncular, almost Dickensian aspect of himself which he liked to show to the world in his conversation and his jokes, other naval officers sometimes found John Fieldhouse a difficult personality to read. There was a story of an officer who had gone to see Fieldhouse about some difficulty and come away convinced he had an ally - 'but it's only when you look round and your head falls off that you realise your throat's just been cut'. Fieldhouse was promoted Admiral of the Fleet in August 1985 (the first submarine officer to reach that rank) and in November that year he took over as Chief of the Defence Staff and chairman of the Chiefs of Staff Committee.